Brinkley Public Schoolsinvites parents to a meeting about the school wellness policy on January 31, 2017at 3:30 p.m.at Brinkley High School Library. Having healthy choices at school helps keep our children healthy and ready to learn. The school wellness policy helps our school create an action plan for nutrition and physical activity at school. Parents can share their opinions and help make sure the policy is meeting the needs of our students. 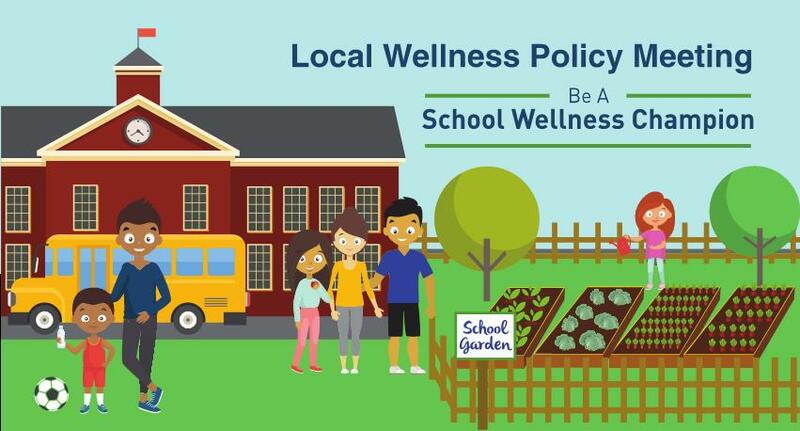 Parents who are unable to attend the meeting can email comments about the wellness policy or nutrition and physical activity at their school to: [sglasgow@btigers.org].